“Does the West support terrorism or not? 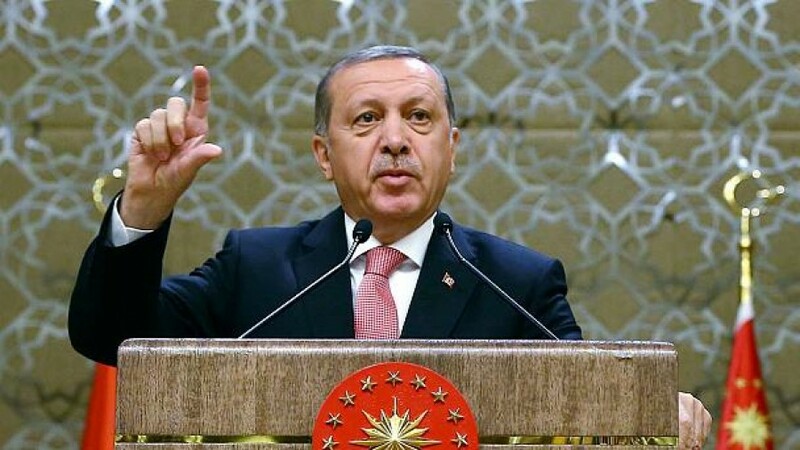 Does the West side with democracy or the coup d’etat? Unfortunately the west is supporting terrorism and is on the side of the putsch,” he continued. Last month’s attempted coup d’etat left hundreds dead and many more wounded. Pro-Erdogan rallies have sprung up in cities across Turkey in recent weeks to support the democratically elected leader. Meanwhile, Prime Minister Binali Yildirim announced the closure of two military courts – the administrative court and the court of appeal – saying that their powers will be transferred into the hands of the Ministry of Defence. Effectively mooting a major military power, this is the most recent development in Erdogan’s purge of the Turkish army, which has seen over 10,000 military personnel arrested for their suspected role in the coup attempt. The Gulenist movement fell foul of the government after it revealed to the Turkish media the extent of corruption that was rife in Erdogan’s government in 2013, although the alliance between the two groups had long since been broken. The movement is currently at the top of a list of potential threats to the government regime.